I’m sure that, probably, Medion is not a very popular company like Dell, HP or Lenovo, but manages to impress with by performing reasonably ok for the price. I bought this Ultra Portable notebook with a very good discount, a payed only 155 euros for version with 32 GB flash memory. I’m am very satisfied with the keyboard quality, the buttons are very great to use, I’m a persons that type fast, and it is very easy to write fast on this notebook. Another great thing is the battery! On technical specs, the battery of Medion S2217 it should provide a range of up to 9 hours, but if you work on documents, codding, or other task that use a less power of the notebook, you can easily overcome this limit. My record is about 11 hours and 30 minutes. 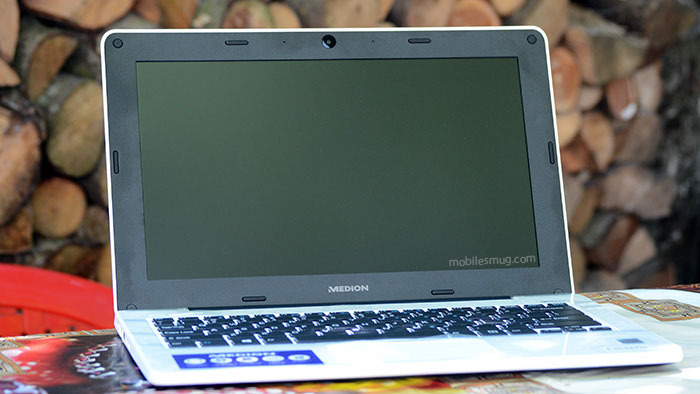 The CPU, Intel Atom, is very ok for this laptop, you can play videos at 4k resolution on YouTube without any problem. But the display, it is only fullHD, so I play videos only at this resolution. Yes…., 2 GB of RAM are few, but we have only 1 of 2 slots with 2 GB and one free, so you can attach another one RAM memory to your device, and will be great. When I decided to also add another one memory of RAM, certainly you will find here. Another great thing is about mouse touchpad, you can use this touchpad similar with your phone display, and you can make a zoom with it, or move up/down (scroll) the page with two fingers. 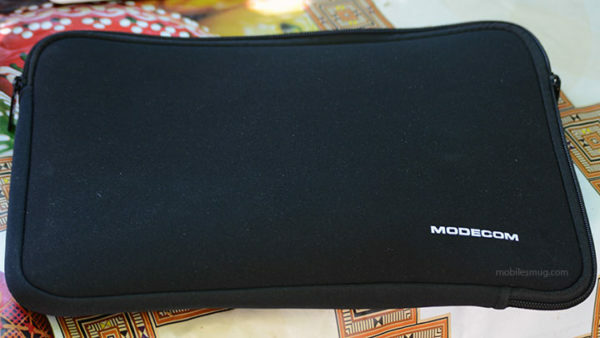 The weight is very great for a notebook, only 1.2 kg. I bought for it a silicon bag for only 3,5 euros, and I am very satisfied. In it you can put very easy the charger, one pair of headphones and a portable mouse if you are not very satisfied by the touchpad. Few words about sounds of Medion S2217. I’m very surprised about the sound, is loud, and sounds good. Sincerely, I don’t have no problems with it. I work on it for a month and even pleases me greatly. I want to share with you a trick. This laptop have a microSD card reader on board. I use this slot, with microSD card with large capacity to extend the internal memory. So, you can buy one card for photos, one for documents, one for videos, and so on. A microSD card with 64GB capacity is only 25 euros, and you have 2 times more storage capacity. In this notebook comes pre-installed 30-day trial for Office 365 customers. McAfee Live Safe – free 30-day trial version preinstalled.